As our school grows, so does our staff, our teachers, and our programs! Our learning environment houses more children and teachers than ever before, and we always need the support of our community and others to keep things progressing as beautifully as possible. 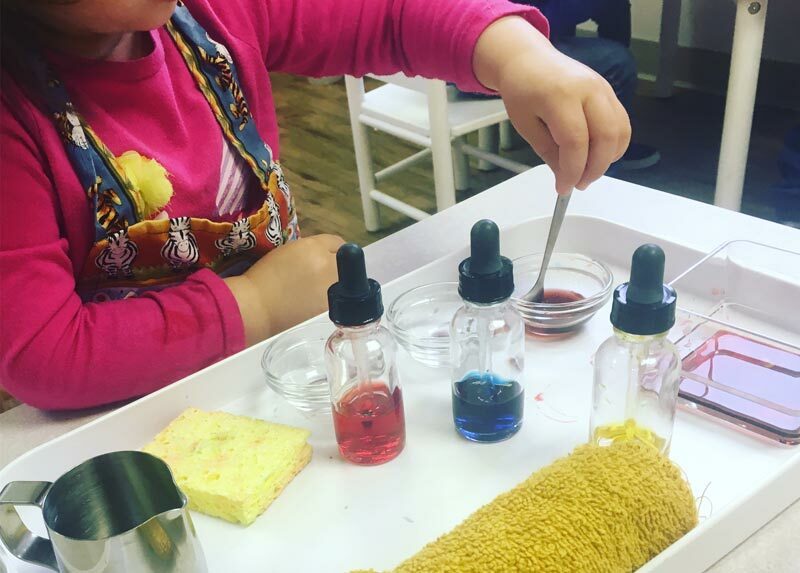 As children learn to make sense of their environment and gain knowledge of themselves, we offer engaging learning opportunities that bring art, music, poetry, movement, nature and language to ignite their curiosity of the world around them. 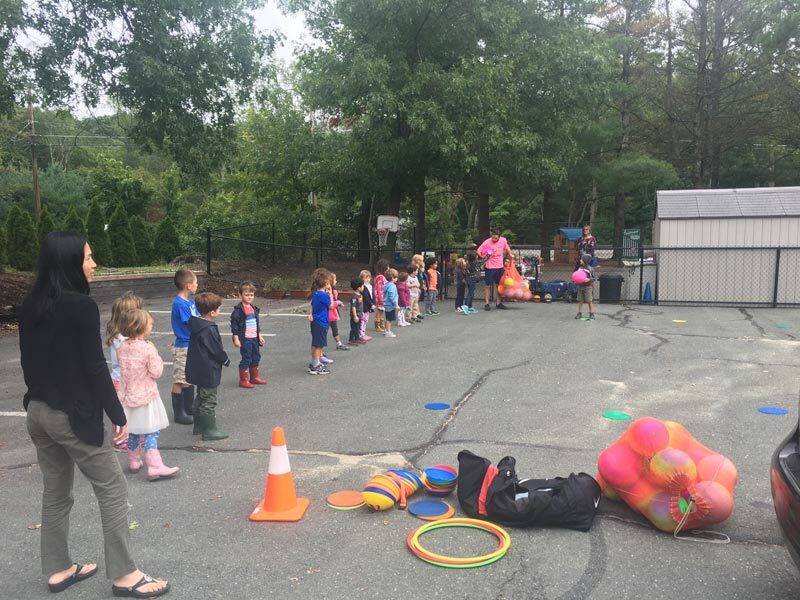 "Specials" offer the children unique experiences and the ability to interact with the world within the safety of their classroom. We hope you'll read below and feel inspired to support these programs, teacher training and staff development in the form of a tax-deductible gift to Concord Montessori School. Your generosity will stretch even further for a limited time as an anonymous donor is matching donations up to $5,000. All contributions are truly meaningful. Thank you for supporting our school! Our naturalist offers the children an opportunity to interact with nature, animals, and consider their role in caring for the earth and its creatures. As the children explore the natural environment and its features, materials, animals and plants, they learn about their responsibility as caretakers. The children are inspired to care for the environment, which presents itself in the classroom as the children develop practical life skills, caring for themselves and their environment. Dr. Montessori described preschool age as the "sensitive period" for language acquisition. Children participate in Chinese lessons in Fall, enjoying songs and finger plays to exercise this part of their capable young minds. In the spring, the children benefit from Spanish lessons. Our art teacher offers the children opportunities to express themselves creatively through thoughtful, fun and sensorial art projects. Art encourages fine motor skills, neural development, creativity and problem solving abilities. At Concord Montessori, children see beautiful pieces of art on the wall, and each classroom offers paints, pastels, clay, pencils and crayons at the ready. The children work with glue, scissors, and paper in many works in their classroom as well. Our music teacher engages the children in song, percussion and rhythm exercises. From meaningful songs relating to peace and unity to fan-favorites that allow for marching around the classroom, early music literacy enhances each child's understanding of their own musical potential. 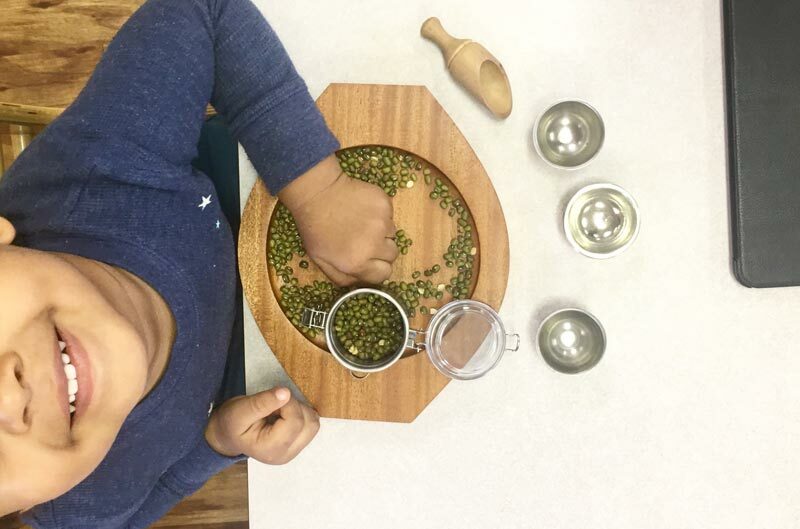 In a Montessori environment, the children interact with tone through sound exploration with Montessori bells and classical music is often played softly during work cycles. Our school offers the children a special opportunity for movement and an energy-release two afternoons a week. The program brings in a special coach who leads the children in exercises, some individual, some cooperative, that enhance the children's movement, coordination and teamwork.